Shoes are a vital part of any outfit and the wrong shoes can quickly ruin an otherwise stylish look. If you want to look on trend, then here are some of the most important items of footwear to have in your wardrobe this year. Although these are dress shoes, they are so versatile. Originally the design incorporating holes and perforations were for draining water out after walking through muddy fields and boggy ground in Ireland! However, nowadays brogues are seen as a more stylish option than for bog-walking! 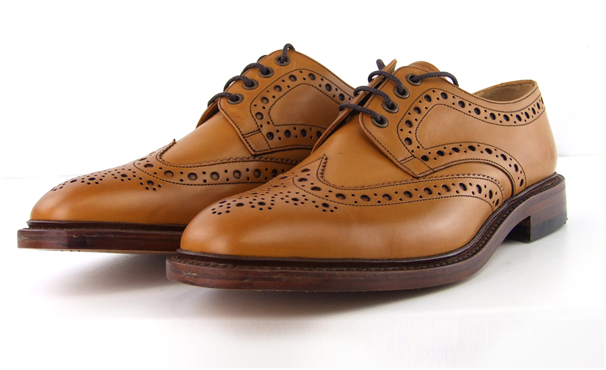 Every mans wardrobe should contain at least one pair of these stylish and sophisticated shoes for special occasions. Dark browns are great for formal wear, while a lighter pair make an ideal choice for more casual affairs. Black brogues work best with a formal suit. Take a look at Mens Rieker Shoes from https://www.cottersshoes.co.uk/product-category/brand/rieker/rieker-mens-2018/ for a combination of comfort and style. These were first popular in the 1940s but have enjoyed a recent resurgence in popularity. With a rounded toe and ankle high boot, there are normally two to three eyelets for lacing. They tend to be simple affairs with the suede texture doing all the talking in terms of style. Tan or cream chukkas work well for any wardrobe and provide a great casual alternative to wearing trainers. They go great with jeans or chinos and can be the perfect choice for dressing down an outfit that might otherwise look a little too formal. There are a huge variety of boot styles for men, so you could easily get carried away and buy a dozen pairs! They have so much character and with continued wear, mould to the shape of your feet and develop their own story. 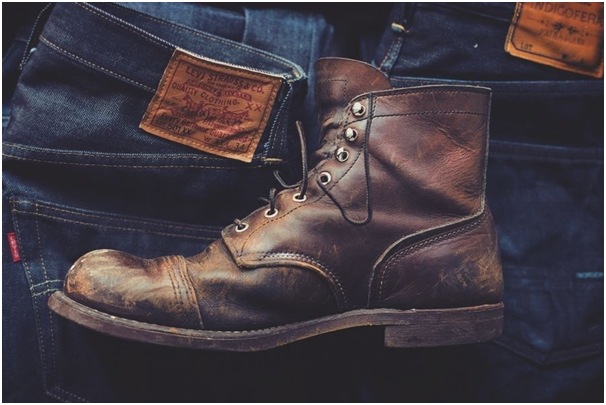 Some lace-up leather boots should form a part of every guys winter ensemble, brown or black being the obvious choices. Investing in a top-quality pair of these should serve you for many years. A simple pair of low white trainers are a must. They are casual, comfortable and if you avoid anything too high, you will be on trend and avoid the dad trainers look. Perfect for summer, whatever youre doing and work well when paired with jeans or shorts. They make the perfect alternative for when the weather is too warm for chukkas or boots. Synonymous with the preppy look, these shoes have become much more mainstream of late. They offer comfort and cool, with their low-rise and lace-free casual style. They originated in Scandinavia but are now a mainstay for any discerning smart-casual summer gent. Choose a pair in a shade of brown to go with almost anything. Navy also complements whites and beiges for a real summer aesthetic. Distinguishable by its closed lacing set-up, the original design featured only plain leather but is now available in a range of materials and details. A solid pair of black oxford shoes is a staple of any mans wardrobe, perfect for formal wear in black or choose tan for more casual events.